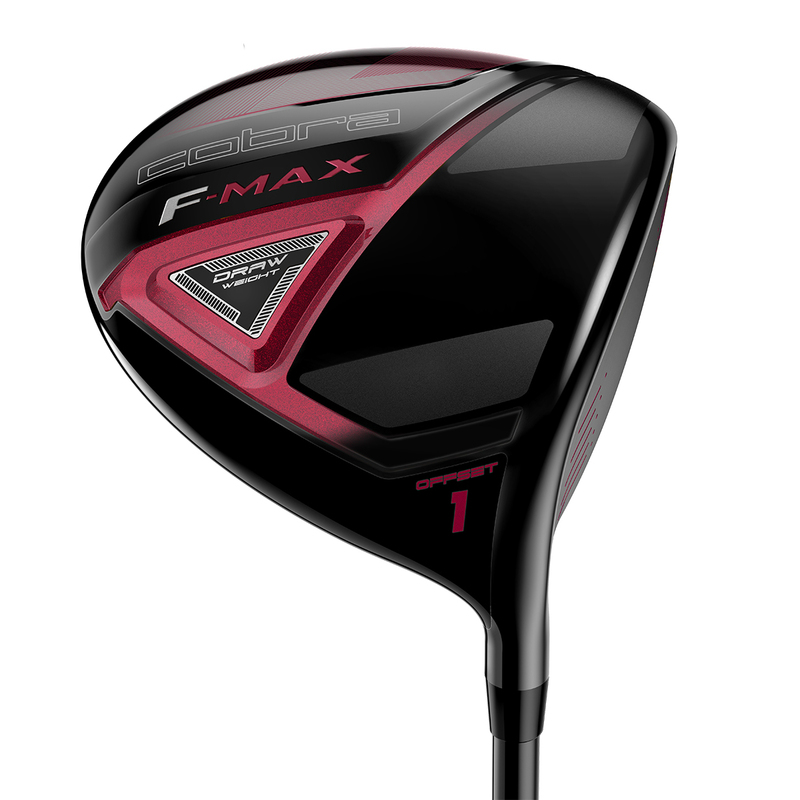 For MAX performance on the golf course, the new F-MAX range has been deigned to help you play better golf. 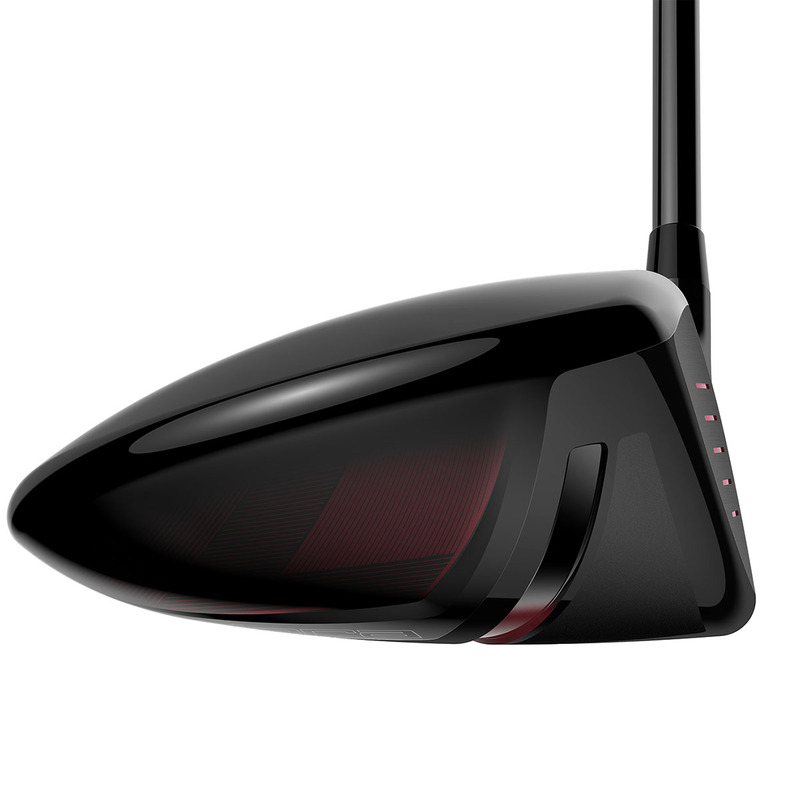 The driver has an offset design, with lightweight configuration to make it much easier to hit the golf ball longer and straighter than ever before. 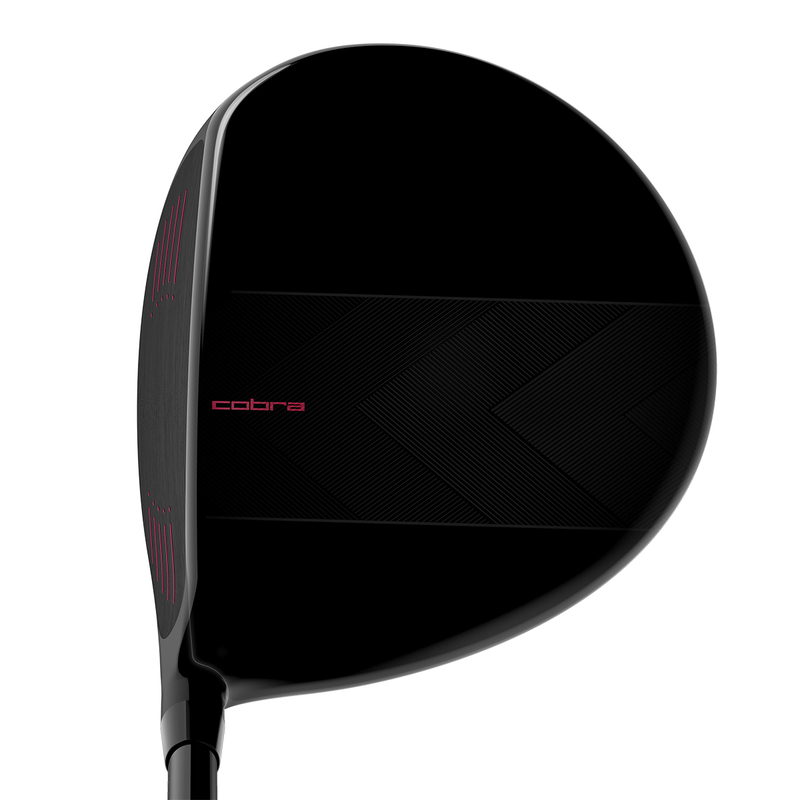 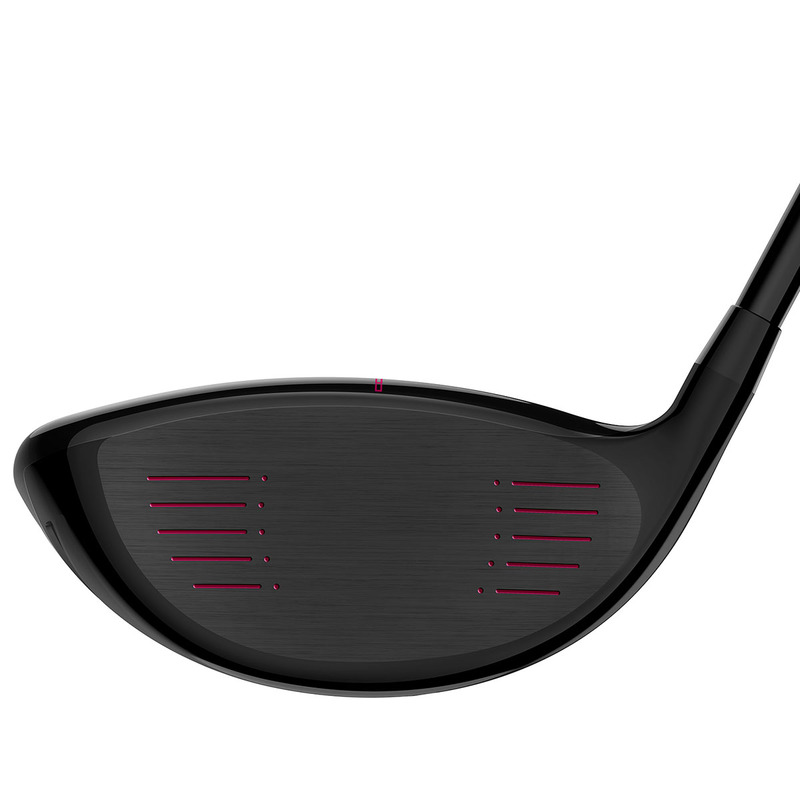 The driver is fitted with a top performing Cobra Superlite 45 graphite shaft, and is fitted with a premium Lamkin REL 360 Black grip.